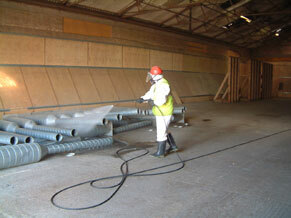 Grain store hygiene is essential to ensure your crop gets the best start when loading after harvest. Preparation now will save time, effort, the crop and above all – your profit – in the long run. A sprayed application of insecticide to your grain store prior to harvest will provide the best possible conditions for your stored crop. 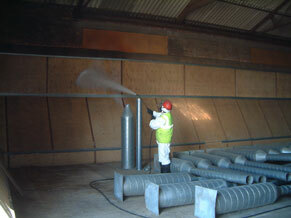 The best person to speak to about grain store hygiene is a reputable – and knowledgeable – insecticide spraying contractor such as ourselves. Don’t let a dirty or contaminated store ruin your crop! Let us help you protect your profits!